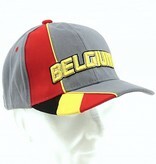 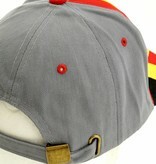 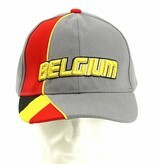 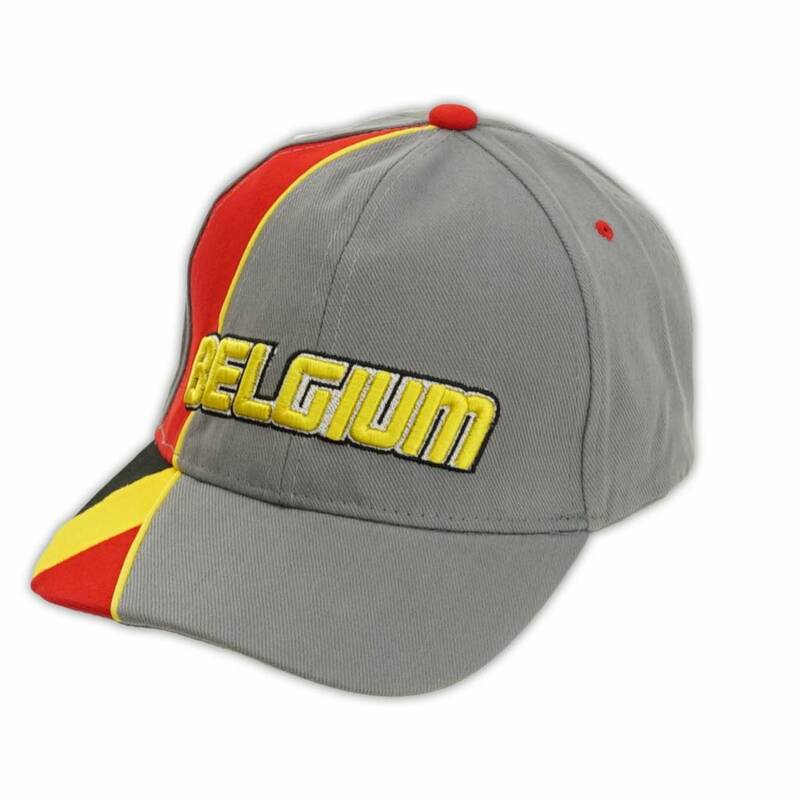 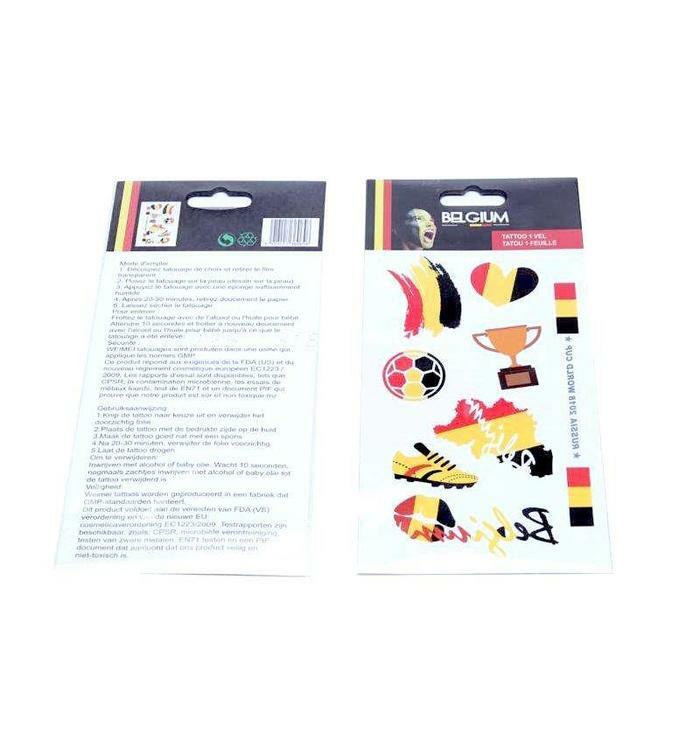 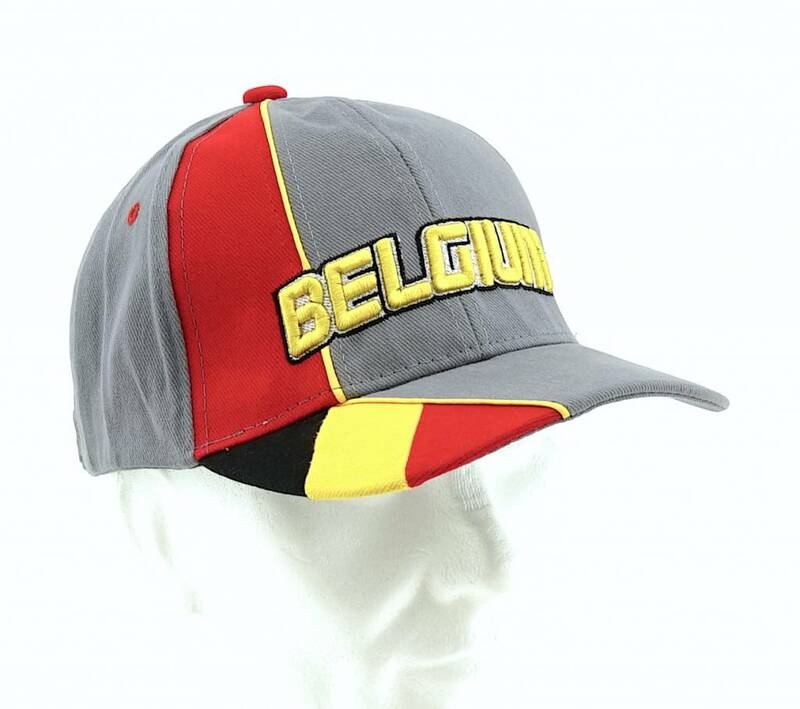 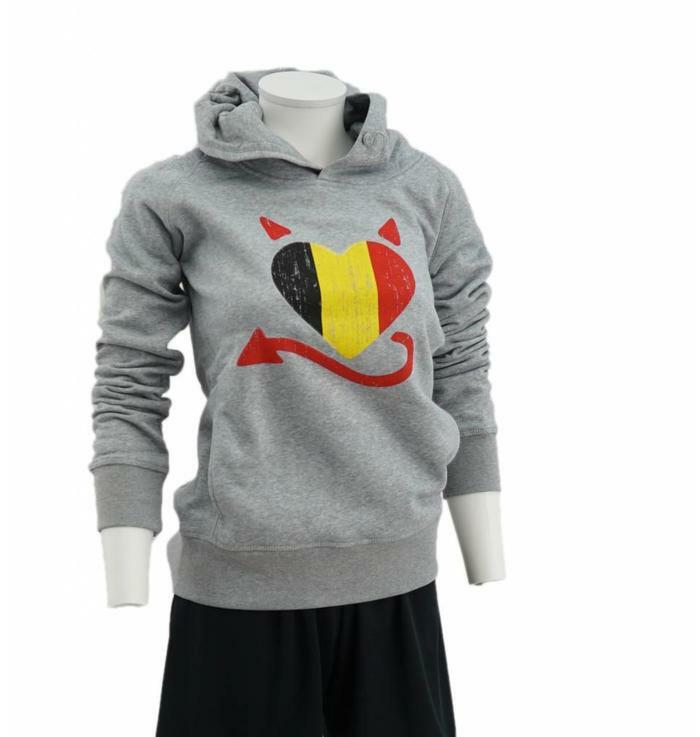 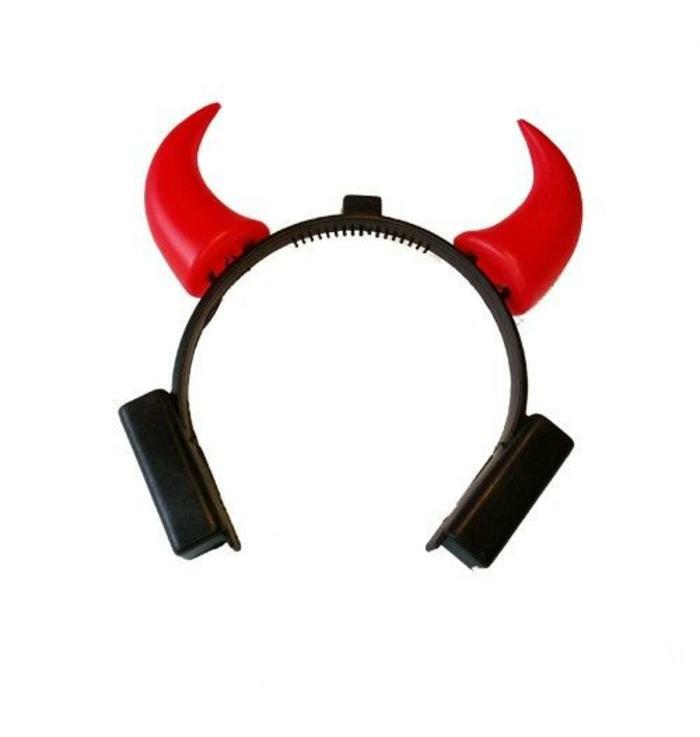 Strike a cool pose with this Belgian cap! 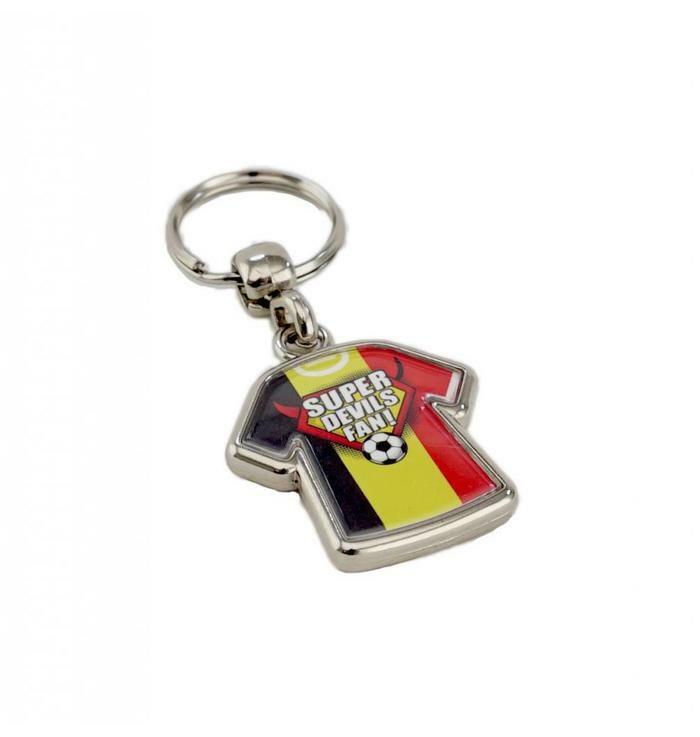 It's never been so cool to how you are Belgian! 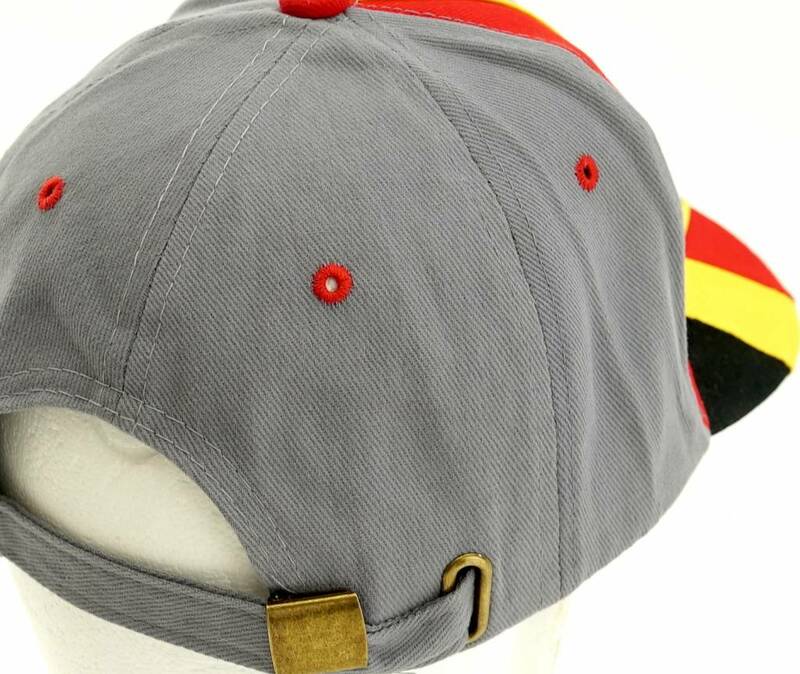 This grey cap has a solid visor.